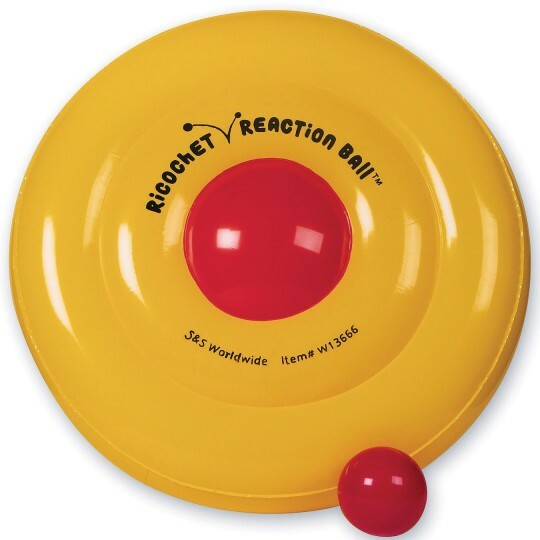 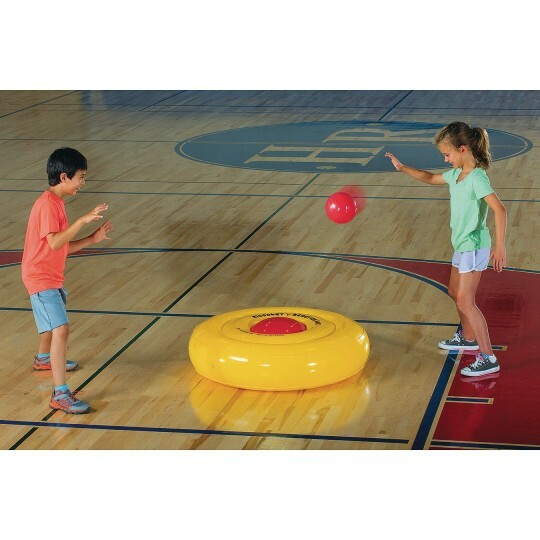 You’ll never know how the ball will bounce! 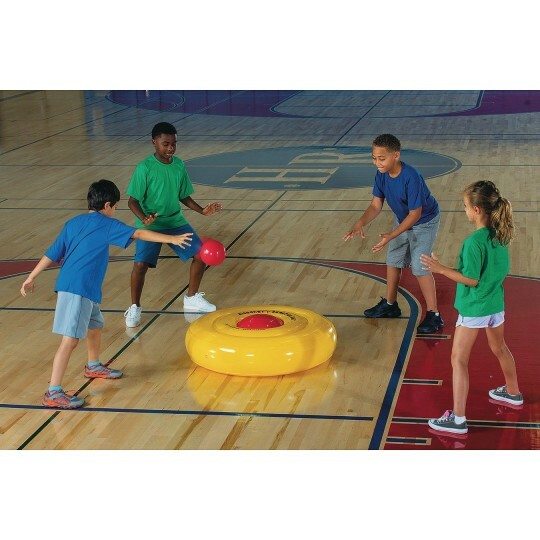 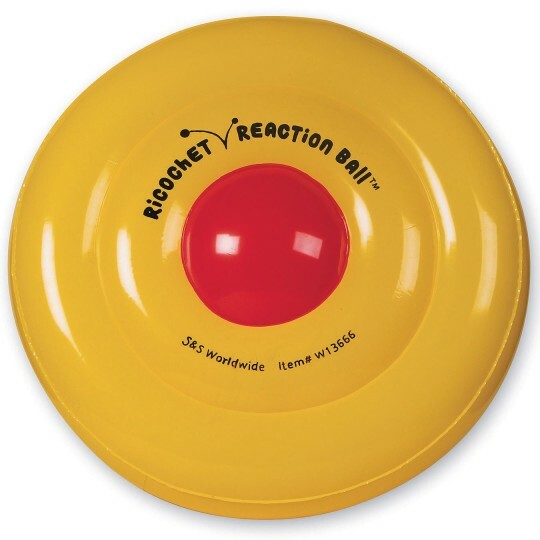 This take on a Spikeball®-like game features a 36” diameter inflatable target with an uneven surface, so you’re never quite certain how the ball will bounce. 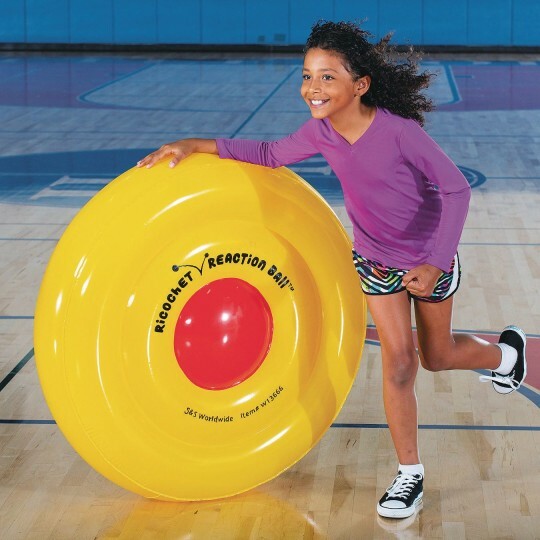 Use with any 4” to 6” ball, like our Smash-It ball, a Gator Skin® Softi ball, or an inflatable vinyl ball.